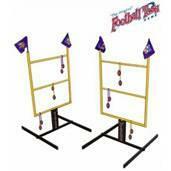 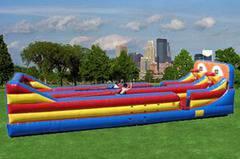 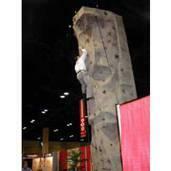 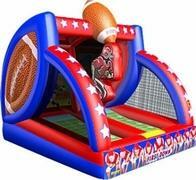 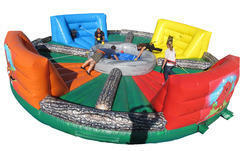 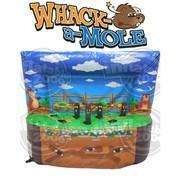 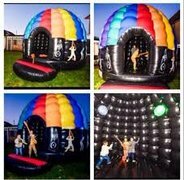 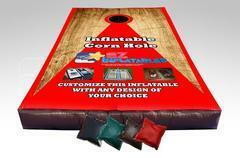 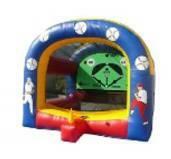 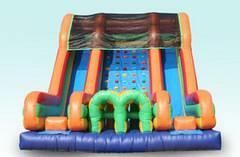 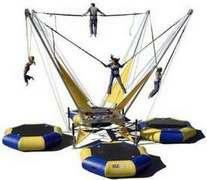 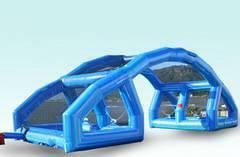 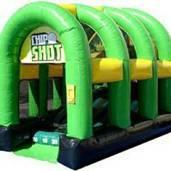 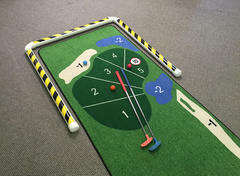 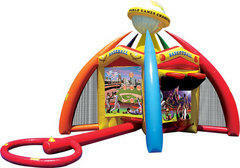 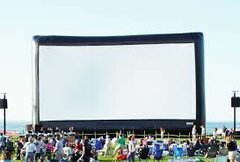 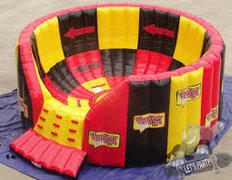 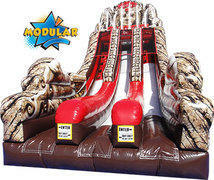 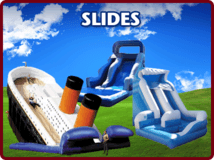 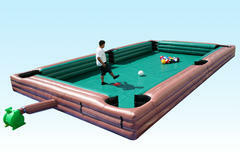 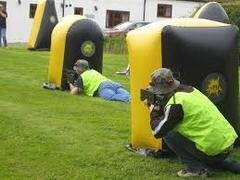 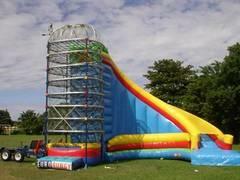 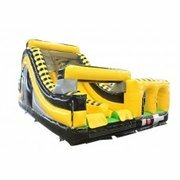 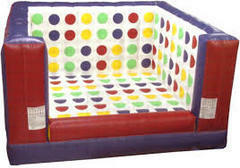 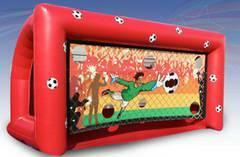 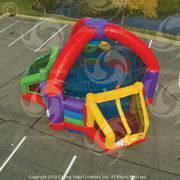 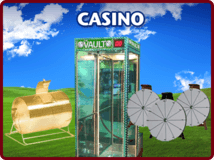 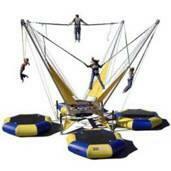 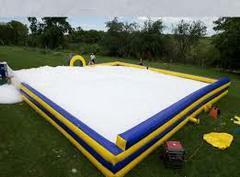 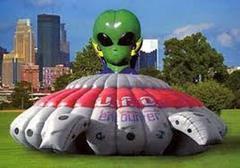 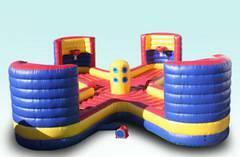 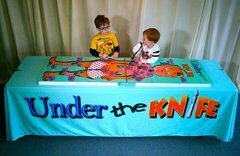 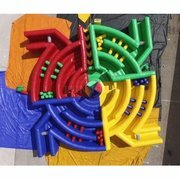 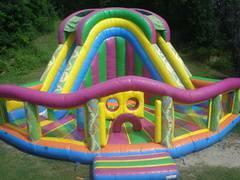 Interactive inflatable rentals MN aren’t just for kids – we have entertainment options for all ages. 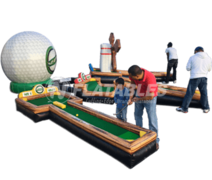 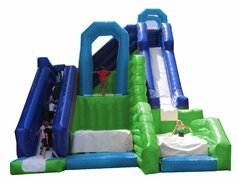 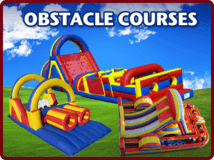 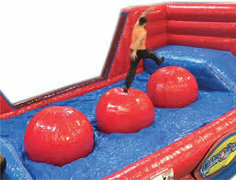 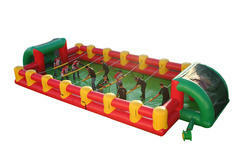 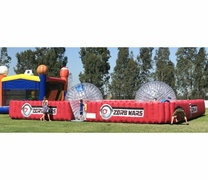 From bungee runs and gladiator jousting rings to mini golf courses and mechanical surfboards, USA Inflatables has the perfect party solution for your upcoming event. 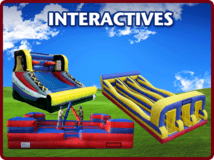 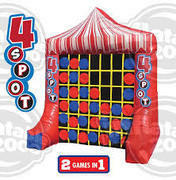 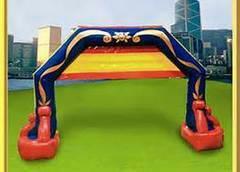 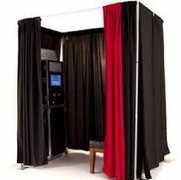 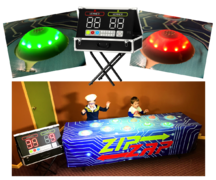 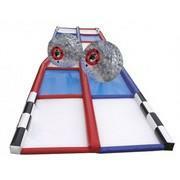 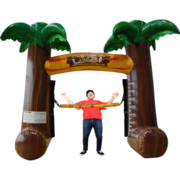 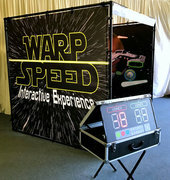 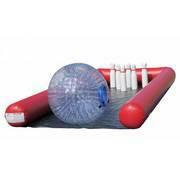 We have over 75 interactive inflatable game options, including Minnesota sumo suits, to make your event one for the history books. 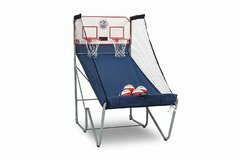 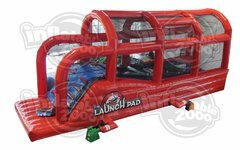 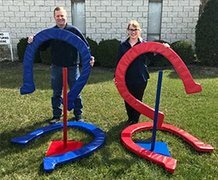 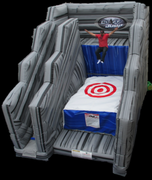 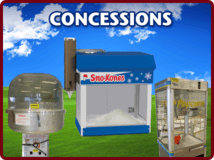 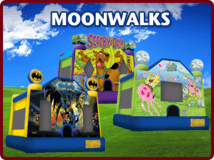 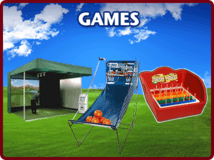 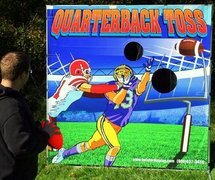 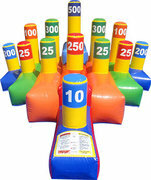 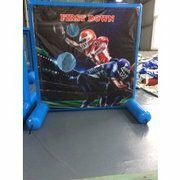 USA Inflatables has many clients that come back year after year because our Minnesota inflatable game rentals are interactive, engaging, and fun for the young and the young-at-heart. 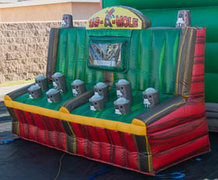 4 Player Hippo Chow Down Interactive Game..
We know that party planning can be overwhelming, and it is our primary goal to make your party stress free and fun for you, as well as your guests. 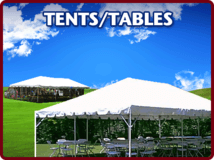 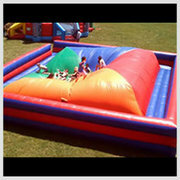 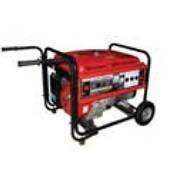 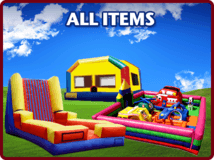 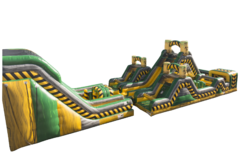 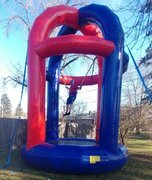 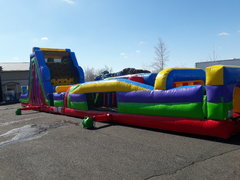 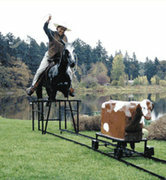 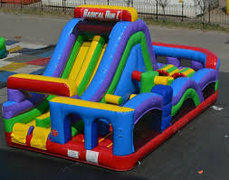 USA Inflatables goes beyond rental transportation; our friendly team of professionals will set up and disassemble your rental equipment, explain all the safety features, and review proper usage to ensure your event is as safe as it is fun. 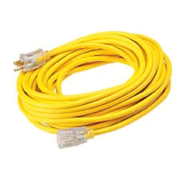 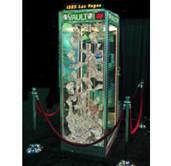 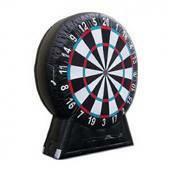 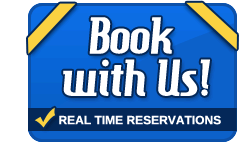 We even offer full staffing for an additional fee. 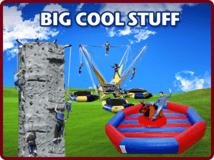 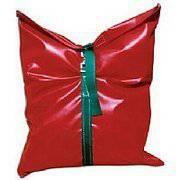 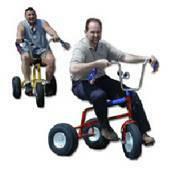 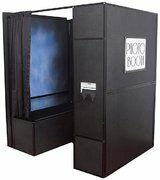 One of our most asked about products are Minnesota sumo suit rentals. 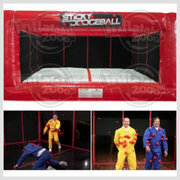 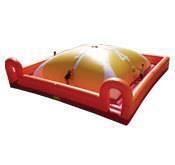 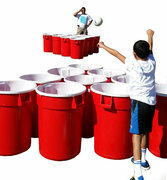 Challenge a friend, coworker, or family member to a sumo wrestling match thats almost as fun to watch, as it is to play. 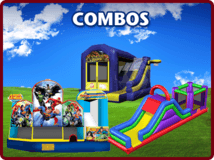 You can create a tournament or finally settle which aunt is the coolest. 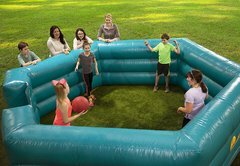 Our sumo suit rentals MN are great for high school senior all-night parties, lock-ins, company picnics, and family reunions.